The New York Times today in an article titled “Education Department Unwinds Unit Investigating Fraud at For-Profits” shows a department charged with investigations of schools such as DeVry, Corinthian, Everest, ITT, IADT etc., has only three employees now that it has all but been shut down. In addition, the unit’s members are now required to obtain special approval to contact any outside groups including the CFPB, state attorneys general, etc. 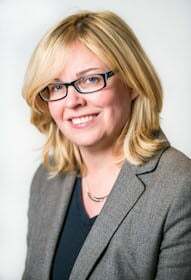 who had been partners in identifying and prosecuting cases. This alone has halted any investigative work by the three remaining employees. So bottom line, for-profit schools are free to engage in predatory activities once again per the DOE. We warned our clients a few months back when an Inspector General’s report came out in December 2017 that highlighted the reduction of staff of the new direction that that the DOE was taking. We reiterate now while it is still possible to file Borrower Defense to Repayment applications for fraud by for-profit schools, a better approach may be to enroll in an income based plan with debt forgiveness – but there are several different programs and it is important to choose the right one for best results. However, they have “staying power” and the current administration is in favor of Income Driven Plans. 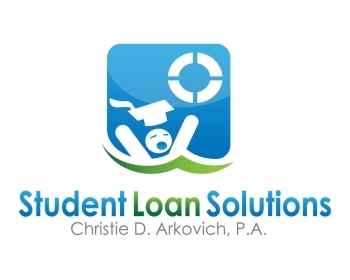 Please see our website at Christiearkovich.com for further information on how to reduce or eliminate student loan debt.